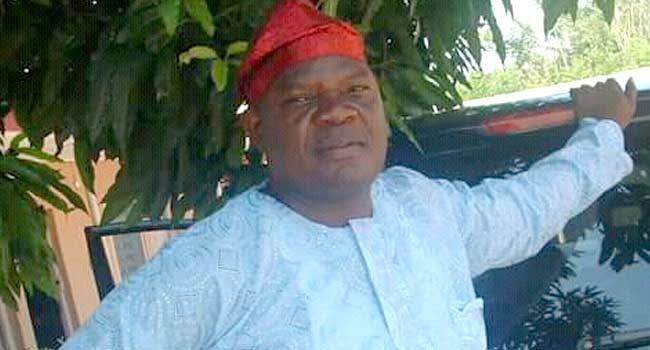 The abducted former Chairman of Akure North Local Government Area (LGA) of Ondo State, Mr Dele Fagoriola, has regained freedom from his captors. An elder brother of the former local government, Busuyi Fagoriola, confirmed his release to reporters in the state on Monday. He said Fagoriola was returned to the location where he was abducted after a ransom was paid for his release, although the amount paid was not disclosed. The spokesperson for the Ondo State Police Command, Mr Femi Joseph, also confirmed the release of the former local government boss to Channels Television. He said the police were still investigating the circumstances surrounding the abduction while efforts were ongoing to apprehend the perpetrators of the act. On Saturday last week, Busuyi told reporters that the former council chairman was on his farm to supervise his labourers when the kidnappers got hold of him and took him away. He said the abductors, numbering about seven, used masks to cover their faces while perpetrating the act. The purported captors of the local government boss had consequently put a phone call through to the family of their victim and demanded the sum of N10million for his release.